We have mostly heard VR being used to give the gamers an entirely new and unique experience while they play on. In recent times however, the VR game has changed. It is being tried by several other industries to engage customers and provide them with an entertaining in-store experience. The customers can get some real-time in-store experience while being away from the physical store. All because of VR! 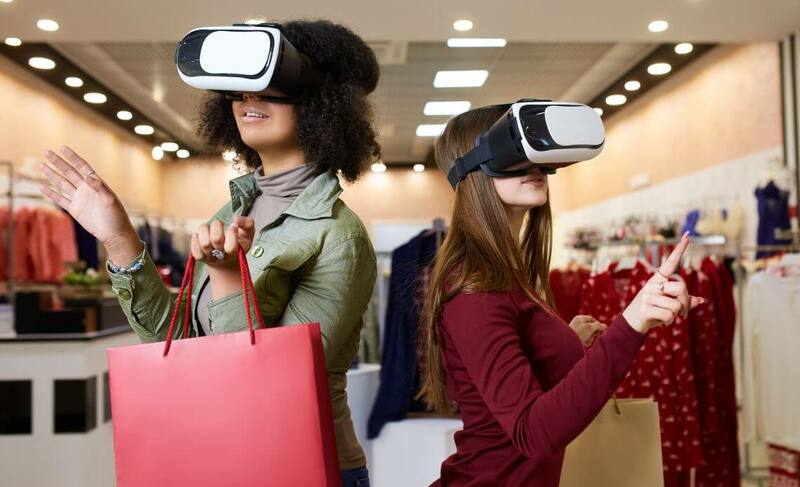 While VR is limited to a few people who have the VR headset, it is a great marketing tool for retail to put forward an impressive campaign. When a consumer sees a particular retail shop’s ad in a newspaper or on television or social media, they cannot actually experience how it is in actuality. By using VR, the retail brand can give their consumers a completely different and exciting experience. They can visit the entire store and feel everything placed there with virtual reality. No tricks are involved, it is the actual store that the consumers get into and reach out and touch whatever they like. This not only builds trust among the customers but also creates a sense of community resulting in engagement and increase in sales. A lot of retail brands like North Face are utilizing VR to strengthen their brand image. They not only provide a VR in-store experience but also take their customers to different locations with outdoor activities. Innovation isn’t limited and it is up to the retail brands to incorporate it in the best way possible!